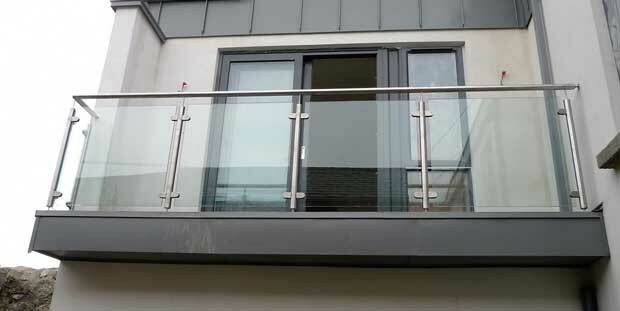 We can supply and fit a comprehensive range of balcony railing systems suitable for indoor or outdoor installation, to ensure your project is of the highest quality and specification. Our balustrades can be installed to both internal and external areas, so why not add the finishing luxury touches, for example; to surrounding decking areas, stairs and balconies. All of our balustrade systems are very cost effective and easy to install, it will also satisfy building regulation requirements and can be manufactured to your bespoke size and specification.